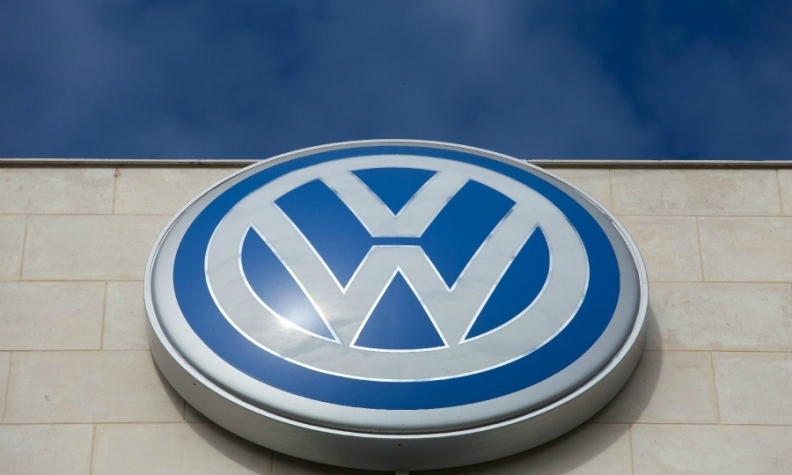 Volkswagen AG won approval from a Chattanooga government panel to add another 130,000 square feet to its $900 million factory expansion there, the Chattanooga Times Free Press reported. The body shop expansion will add 25 percent more square footage and $18 million to the project’s cost, the Times Free Press reported. In a bid to more than double U.S. sales to 800,000 vehicles by 2018, VW announced last summer that would expand the Chattanooga plant, which builds the Passat, and build a new crossover based on the CrossBlue concept. The investment is expected to add 2,000 jobs. Production is expected to begin in late 2016. In addition, Volkswagen will open a new North American vehicle design and development center in Chattanooga to be staffed by about 200 engineers to better cater its vehicles to the North American market. Hiring for engineers who will work at the center starting in 2017 has begun, engineering and planning chief Matthias Erb told the Times Free Press. Volkswagen is trying to reverse its fortunes in what has been a hot U.S. market. Last year, the VW brand’s U.S. sales fell 10 percent to 366,970 vehicles while the overall market rose 5.9 percent. Through the first three months of this year, VW sales are down 9.3 percent from a year earlier while the overall market is up 5.6 percent.